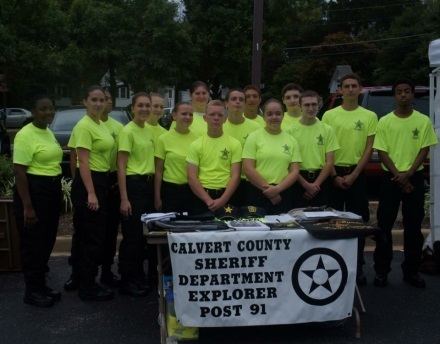 The Calvert County Sheriff’s Office Explorers Post #91 is a program, through the Boys Scouts of America for youth ages, 14-21. 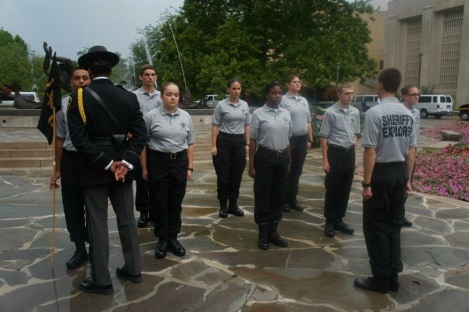 The program allows youth to get a better understanding of the criminal justice system and our local law enforcement agency. The program teaches through hands-on training, field trips and classroom lectures, while building good character, and leadership skills. The Post volunteers in different community events throughout the year such as: Calvert County Sheriff’s Office Open House, the Calvert County Fair, and Shop with a Cop to name a few. 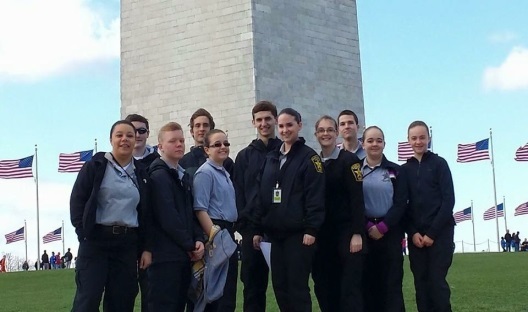 The program participates in several fundraising events throughout Calvert County, as well. 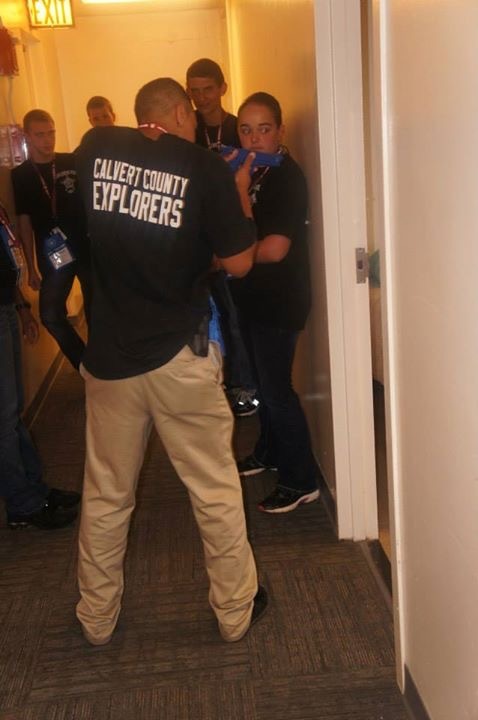 Explorers meetings are every first and third Wednesday of each month from 6-8 p.m. at the Sheriff's Office, 30 Church St., Prince Frederick. For more information you may contact, DFC Mark Robshaw at 410-535-2800.